Kachwaha & Partners has promoted senior associate Ankit Khushu as a partner on 1 April 2019. Ankit Khushu is a 2008 Amity Law School Delhi (IP University) graduate, who focuses on infrastructure, arbitration and litigation. 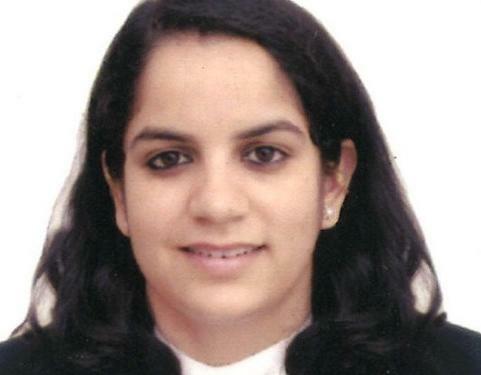 She had begun her career at Khorana & Associates, joining Kachwaha in 2009. Kachwaha & Partners now consists of 4 partners, and 7 fee-earners, including partners. "4 partners, and 7 fee-earners, including partners" means there are only 3 associates in the firm and the firm has more partners than associates ??! !